FREE Shopkins Swap-Kins Party At Toys 'R' Us! You are here: Home / FREEbies / FREE Shopkins Swap-Kins Party At Toys ‘R’ Us! FREE Shopkins Swap-Kins Party At Toys ‘R’ Us! 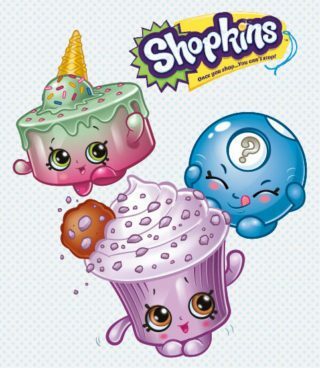 Plan to attend the FREE Shopkins Swap-Kins Party At Toys ‘R’ Us on Saturday, May 28th from 10am to noon! Bring your Shopkins to swap with fellow fans! Get a FREE exclusive Shopkins trading tray! Get a FREE new exclusive mystery collectible!